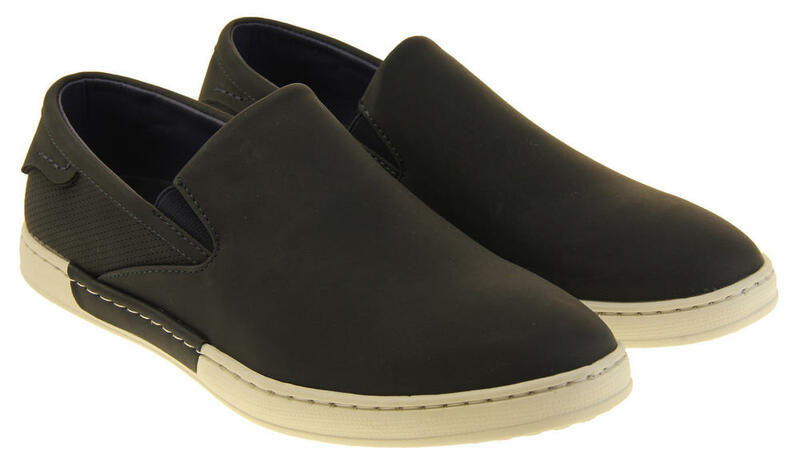 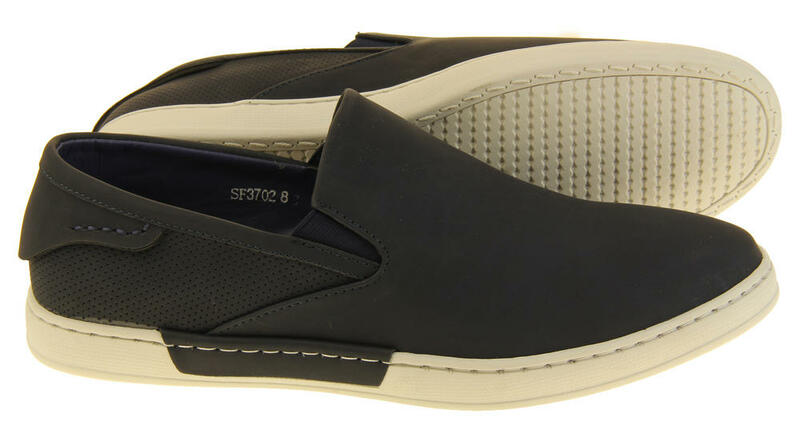 "Shoreside by Coolers" has outdone themselves this season with these gorgeous mens slip on pumps! 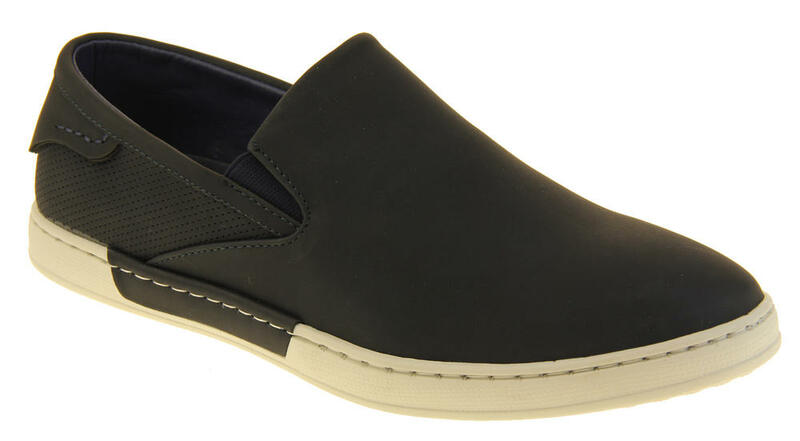 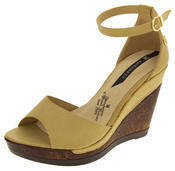 They are made from extremely high quality synthetic leather materials and the insole is cushioned for extra comfort. 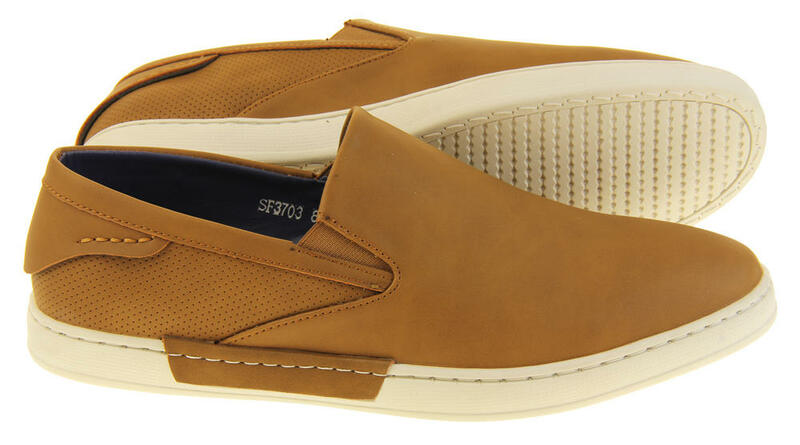 They have twin gusset elasticated panels in the shoe upper to allow them to be easily pulled on. 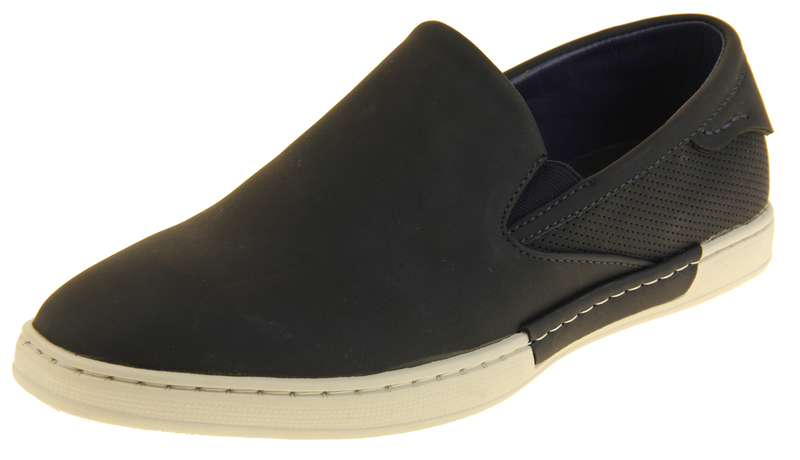 The soles have good tread to help to prevent any slips on wet surfaces. 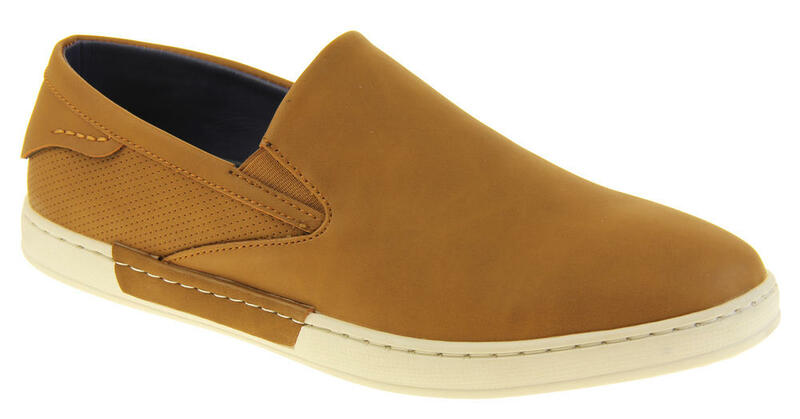 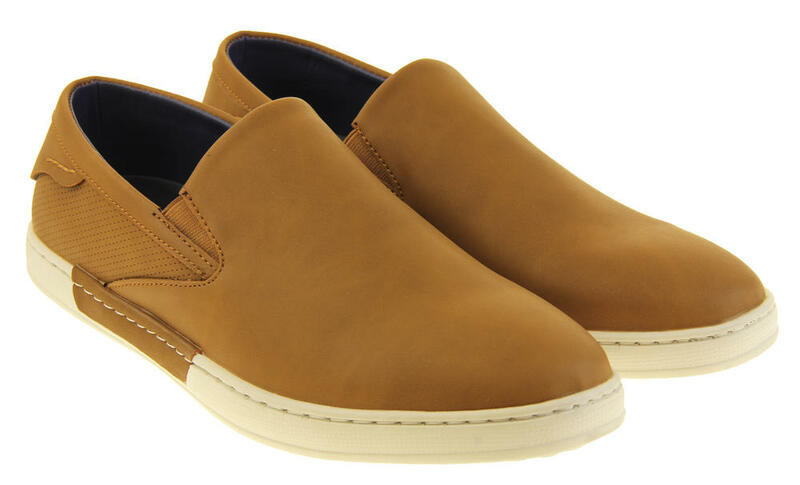 These really are the perfect shoes for any man this summer!